Of Plymouth, MA formerly of Waltham, passed away, December 7, 2018 in his home. He would have turned 92 on December 11, 2018. 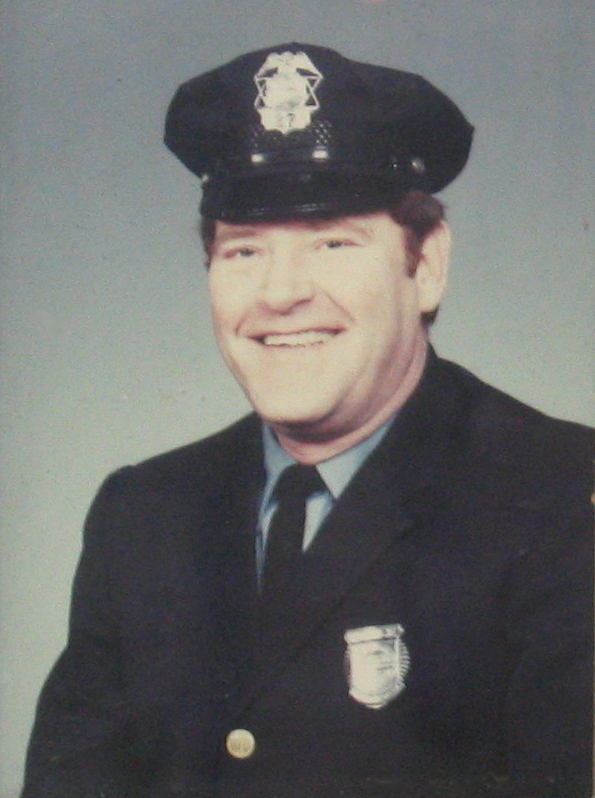 Ed was a member of the Waltham Police Department for 18 years. He is survived by his devoted wife of 69 years Mary (Patriacca) Denty and his seven daughters, who were “the sunshine of his life”: Irene Denty, Caroline Demeo and her husband Ben, Diane Denty and her husband Ray Hoefling, Deborah Denty, Donna Parker and her husband David, Mary Rothenberg and her husband Matt Rockwell, and Jacqueline Donnelly and her partner Mike Croft. He is also survived by 16 grandchildren and 14 great grandchildren. Relatives and friends are respectfully invited to attend a Funeral Service in celebration of Edwin’s life at the Mary Catherine Chapel of Brasco & Sons, 773 Moody St., Waltham, MA on Wednesday, December 12, 2018 at 10 am. Visiting hours will be held Tuesday, December 11, 2018 from 4-8 p.m. in the Funeral Home and Wednesday from 9:30-10 a.m. in the Chapel. Interment, Mount Feake Cemetery. Parking attendants will be on duty. 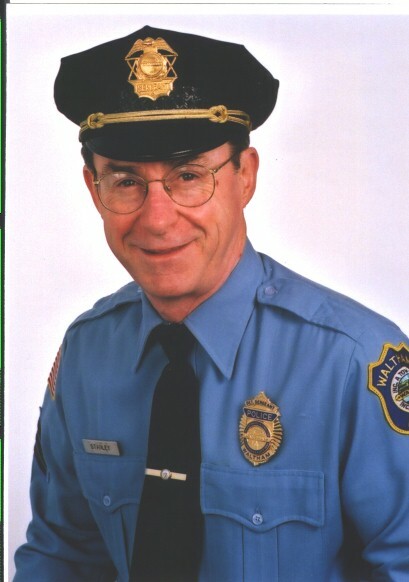 The WPRA Regret to announce the passing of retired officer Robert “Red” Fisher. 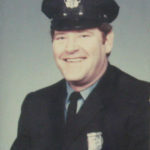 Patrolman Appointed 02-06-1959 retired 01-29-1987. Arrangements are incomplete at this time. Family and friends will honor and remember Dave’s life by gathering for calling hours in The Joyce Funeral Home, 245 Main Street (Rte. 20), Waltham on Sunday, October 21st from 4 to 7 p.m. and again on Monday morning when his funeral service will be held at 11 a.m. Burial will be in Mount Feake Cemetery, Waltham. Memorial donations may be made to the PFC John M. Sullivan USMC VFW Post No. 10334, 623 Trapelo Road, Waltham, MA 02452.